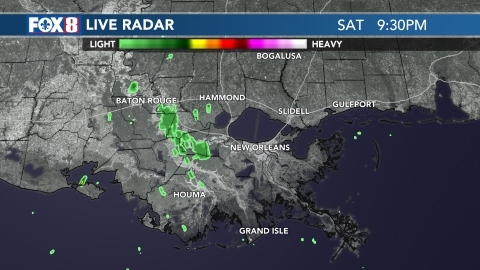 NEW ORLEANS (WVUE) - One thing the New Orleans Saints can count on is the spirit and the pride of the Who Dat Nation. 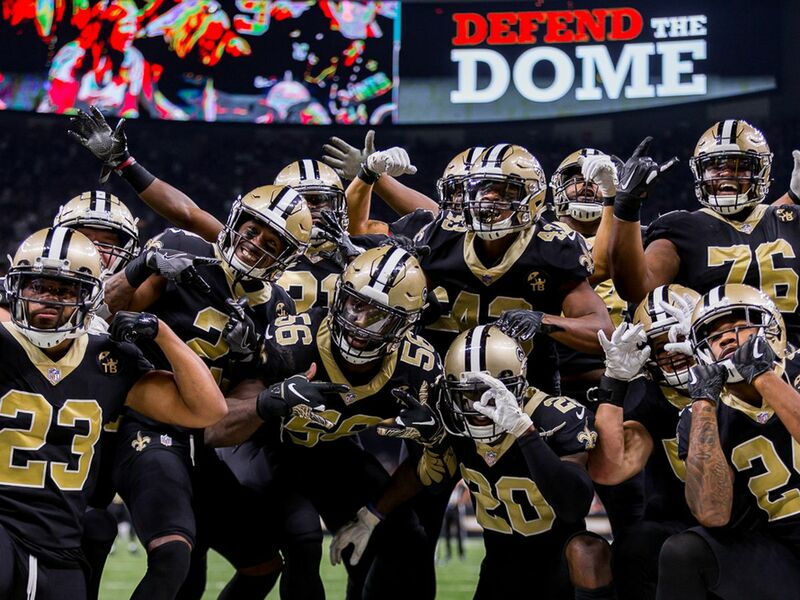 Every week this season, Saints fans have shared pictures of themselves, their families, their friends, their co-workers and even their pets dressed in black and gold. 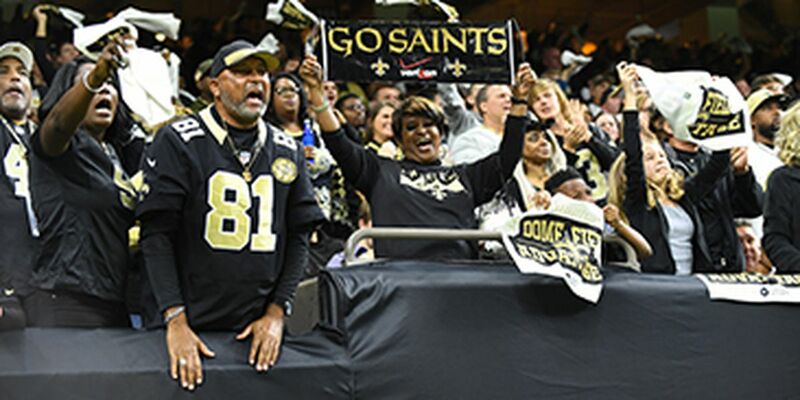 Whether you are sitting at home watching the game, outside tailgating or inside the Superdome, we want the Who Dat Nation to send us pics of you and your crew decked out in your black and gold. Make sure to submit your pictures to pix@fox8live.com for a chance to be featured on our website or during our FOX 8 Live Tailgate shows.